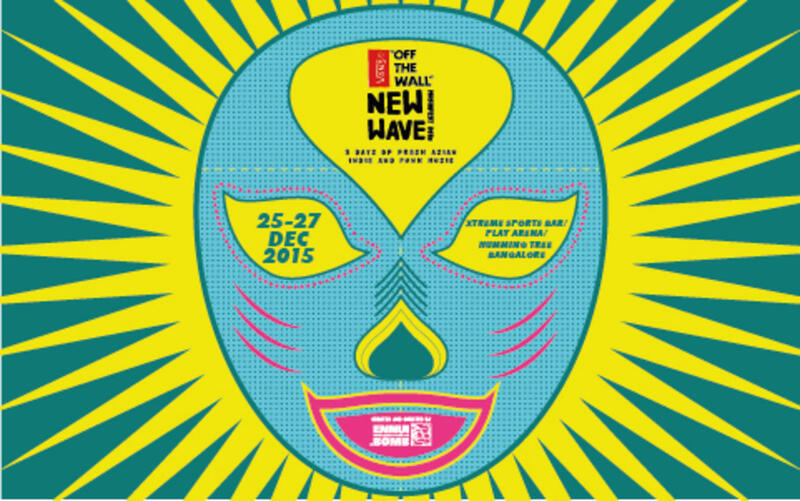 Vans New Wave Musicfest is focused on uniting and showcasing the Asian independent music scene. The first edition of the festival was held last year in Goa, featuring three live stages with over 66 artists, including musicians from Japan, Thailand, Dubai, Malaysia and South Korea. This year’s edition is happening in the city of gardens, the mighty Bangalore. While day-one will take place at The Humming Tree, it will be followed by day-two and three at Xtreme Sports Bar / Play Arena, Sarjapur. Hope you are ready for a host of performances by some of the finest International and Indian indie artists. Alisha Pais (India) and many more! Full Line will be out soon. Stay tuned!